WASHINGTON -- A bipartisan group of more than 70 members of the U.S. House of Representatives urged the Trump administration on Wednesday not to boost current production requirements on vehicle content for autos produced in the region under the North American Free Trade Agreement. Under the trade deal, at least 62.5 per cent of the material in a car or light truck made in the region must be from North America to be able to enter the marketplace tariff-free. The Trump administration has proposed raising the proportion of NAFTA content to 85 per cent and securing 50 per cent of the total for the United States. The House members include many from auto-producing states such as Representative Mark Sanford of South Carolina, Steve Cohen of Tennessee, Mike Bishop of Michigan and Terri Sewell of Alabama. 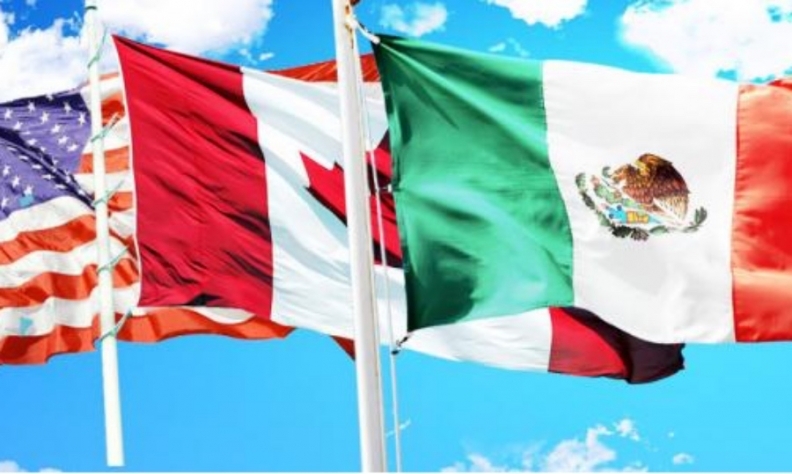 In a letter seen by Reuters, they wrote that the push by U.S. negotiators "would eliminate the competitive advantages provided to the U.S. auto industry under the current NAFTA rules -- or lead to rejection by Canada and Mexico and the end of the agreement." The letter added that "either outcome would adversely affect the U.S. auto industry -- reducing sales, production, and exports and harming U.S. workers in the process." Talks to overhaul NAFTA are to resume on Wednesday in Mexico City and run through Nov. 21. Trump has sharply criticized the almost 24-year-old trade agreement and called for significant changes, including the addition of a "sunset" provision. Mexico this week said it was preparing contingency plans in the event the talks did not conclude with an agreement. The U.S. demands to reserve the lion’s share of automotive manufacturing for the United States helped cast a pall over the talks to revamp the accord underpinning US$1.2 trillion in annual trilateral trade. The U.S. had an autos and auto parts trade deficit of US$74 billion with Mexico and US$5.6 billion with Canada, both major components of overall U.S. goods trade deficits with its North American neighbors -- deficits that U.S. Trade Representative Robert Lighthizer has said could no longer continue. Lighthizer has said the United States wants new measures to ensure "substantial U.S. content" for autos. Sanford said "tightening the current rule of origin standard, which is already the highest of any trade agreement worldwide, seems like a recipe for disaster." Global automakers such as General Motors, Ford Motor Co., Fiat Chrysler Automobiles, Nissan Motor Co., Toyota Motor Corp. and Volkswagen AG all have plants in low-cost Mexico.